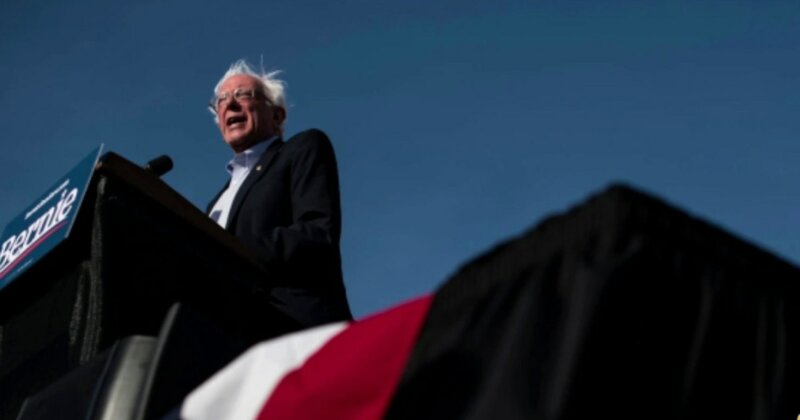 The Sanders campaign has been vigorously fighting Democrats worried about his 2020 chances. Bernie Sanders is Bernie Sanders at Fox News town hall and survives. Who's next? Anyone?